The month of April puts us squarely in the heart of lacrosse season. Right around that time in the regular season when you hope to see young players maturing and start to take on a leadership role. 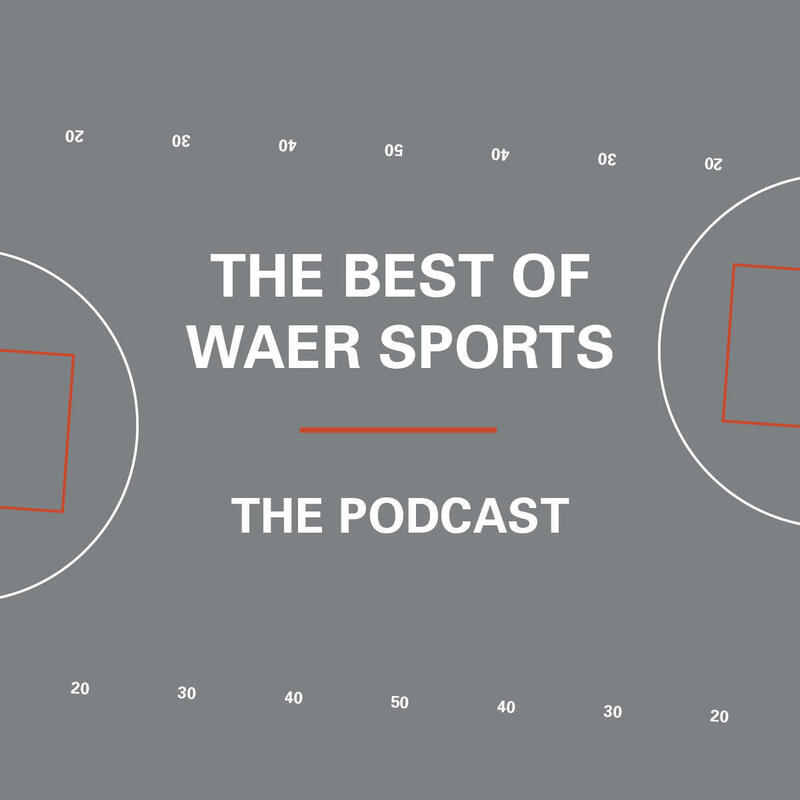 This week on The Best of WAER Sports Podcast Jack McMullen tells us that is exactly what's happening with sophmore Brendan Curry. Also this week, Syracuse University Men's Lacrosse has it's fair share of rivals. But none of them boast the kind of memories that Syracuse and Cornell hold. WAER's Frankie Vernouski has the story of a game for the ages, from almost 10 years ago. The WAER Sports Staff looks at the emergence of Brendan Curry and the lacrosse rivalry between Syracuse and Cornell.